It’s a glorious meeting of worlds at Nolan Park, where rolling hills and British Isles character set the stage for a life you’ll love. 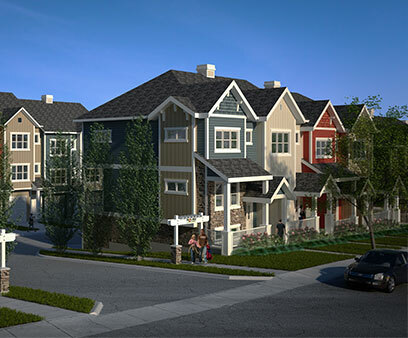 This NW Calgary jewel is located directly beside a park in the charming community of Nolan Hill. 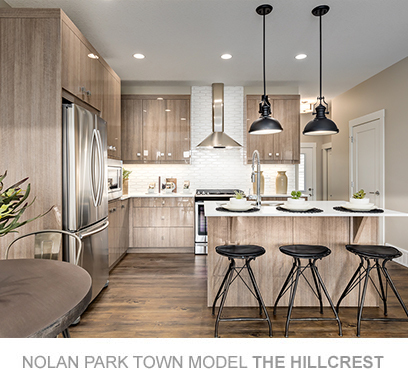 Cardel Lifestyles has brought a brand new collection of stylishly crafted townhomes to Nolan Park. With a range of designs suited to every family, from new buyers and young professionals to downsizers and empty nesters, low-maintenance living has never been more attractive – or affordable. 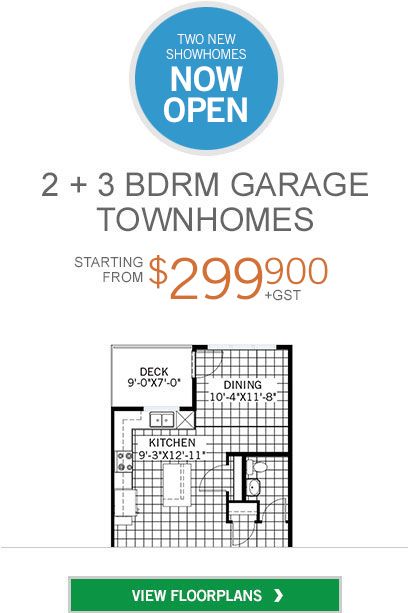 Three townhome styles from 1,263 sq ft to 1,577 sq ft, some featuring walk-out designs. Double, single and tandem garages. Attractive Hardie Board siding with stone. 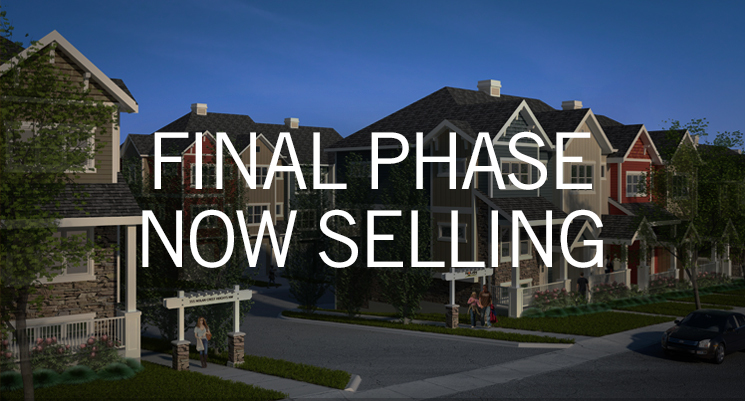 Exceptional upgrade options plus development basement opportunties. 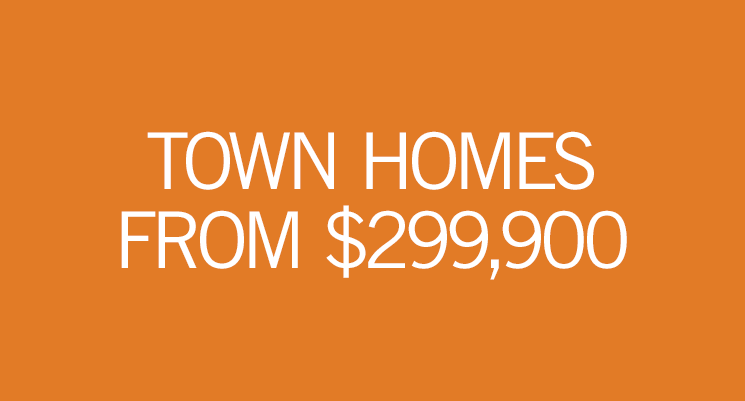 All surrounded by the best of NW Calgary, including shopping, rec centres, easy transit connections, walking trails, parks and the picturesque Rockies. OAC. Pricing does not include GST. Starting from prices are approximate. Rates subject to change without notice. Payments Estimated.